On 6 June 2014 it is exactly 70 years ago that the largest invasion in history took place. On D-Day the beach landings saw almost 7 000 ships transport over 160 000 young men to the beaches of Normandy in France, to liberate Europe. This invasion was preceded by the landing of 13 000 paratroopers behind the enemy lines. 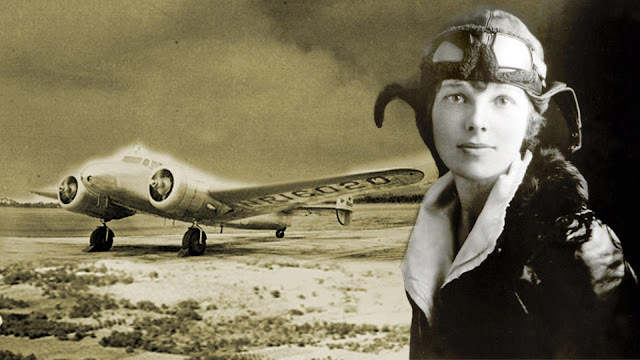 Most of them jumped from the famous Douglas C-47 Dakota; the workhorse of the Allied troops. 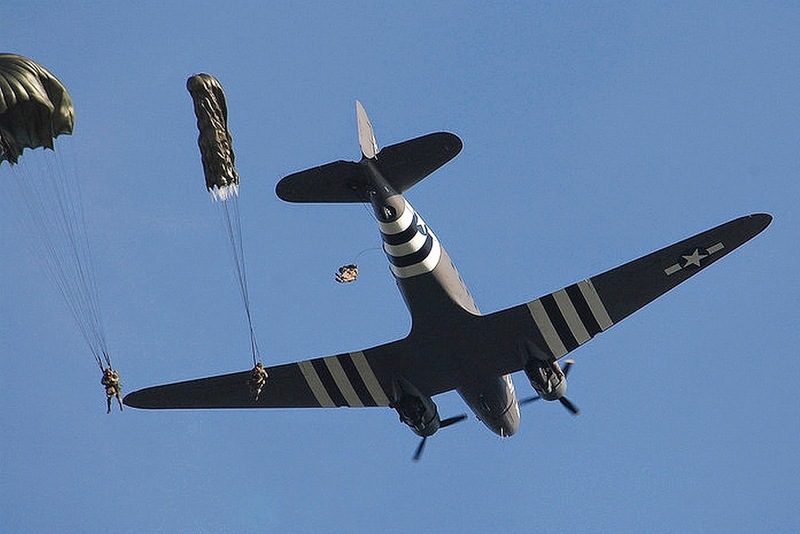 The 70th anniversary of the D-day Invasion in June 2014 sees a “Dakota Fest” to bring as many of these aircraft that are still airworthy to Normandy again, and allow sky diving enthusiasts with the WW 2 style round parachutes to drop down to Normandy again ! 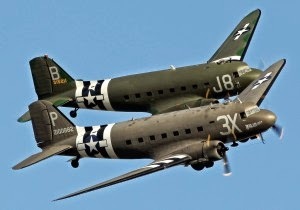 For the first time since 1944 the skies over Normandy will be filled with Dakotas to drop paratroopers. Throughout Europe about 15 of these aircraft are still flying, and several will be joining from the US and Canada. 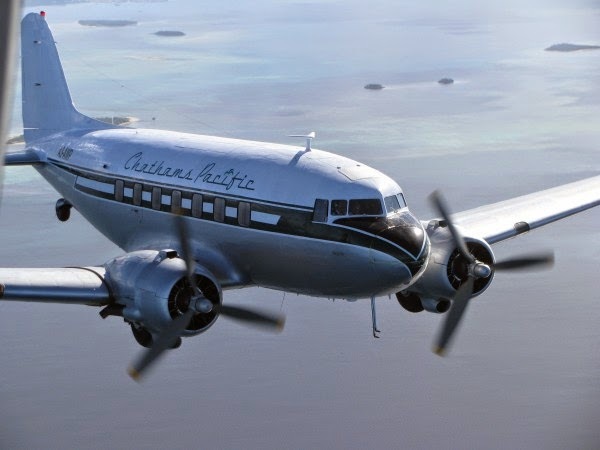 The DC3/AC47 Skytrain or Dakota...watch this blog!